Whitelaw Hotel is offering free happy hour and free transfers to and from the airport with 10% off your stay. Miami Beach getaway just steps from the ocean. Unique, whimsical design. 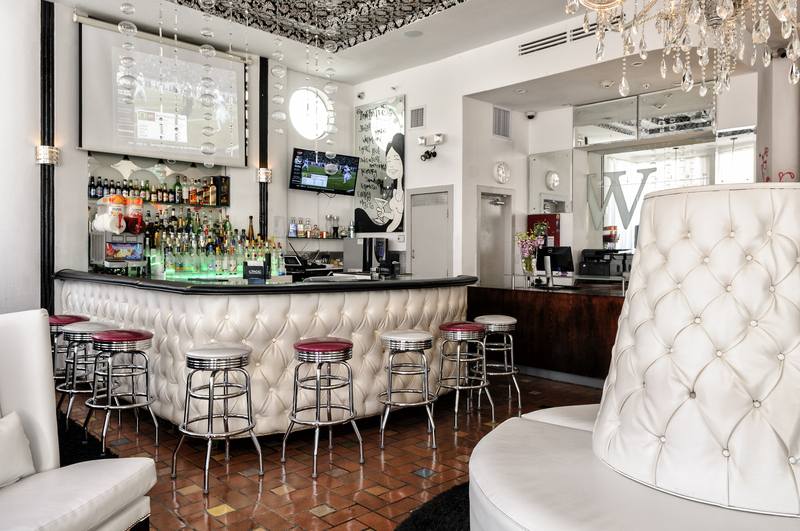 Whitelaw is located right on famous Collins Avenue in the heart of Art Deco district.